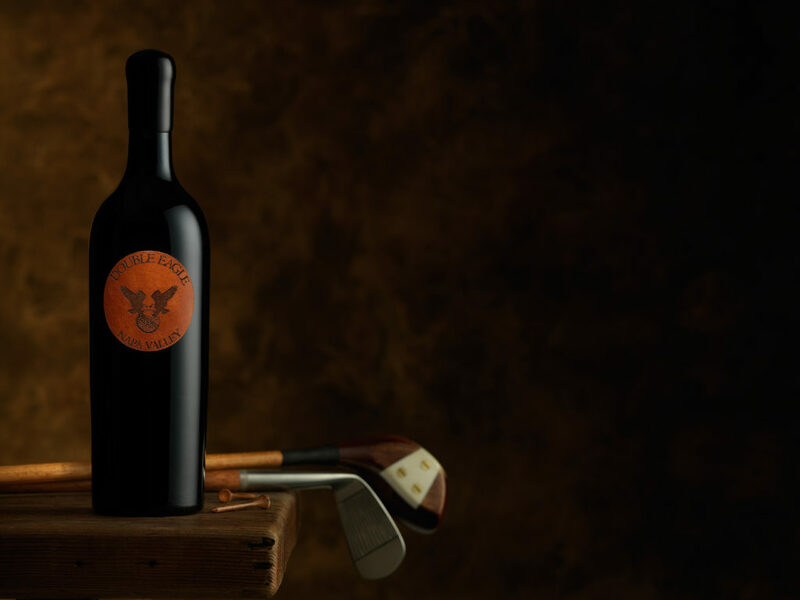 Double Eagle combines two of our passions; it is the rarest of golf shots and it is also our evocative Bordeaux blend. 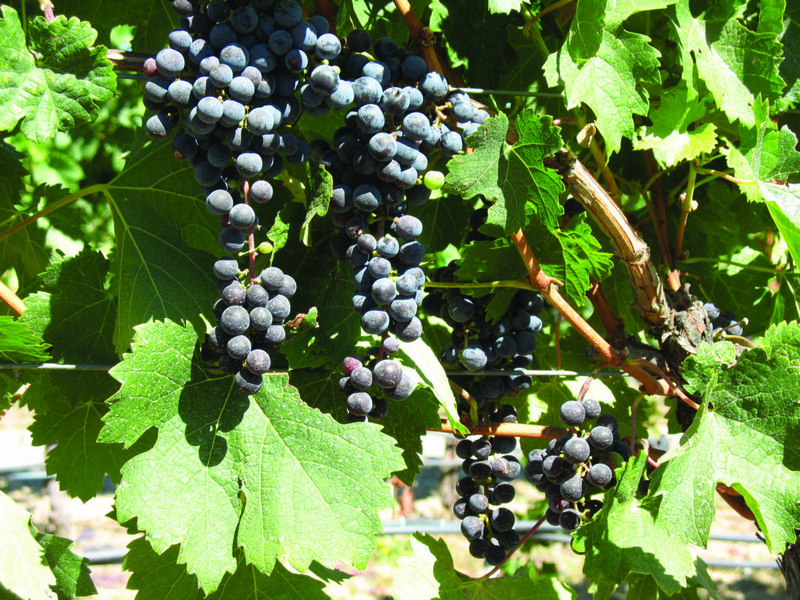 Double Eagle is produced from Merlot grapes grown in the Grieve Family Vineyard in Lovall Valley, as well as Cabernet Sauvignon grapes grown in other areas of Napa Valley. Accessible only from Sonoma, yet located in Napa, Lovall Valley sits at 650 feet above sea level and is bordered on the west by Arrowhead Mountain. Huichica Creek runs the length of the valley bisecting the vineyard. 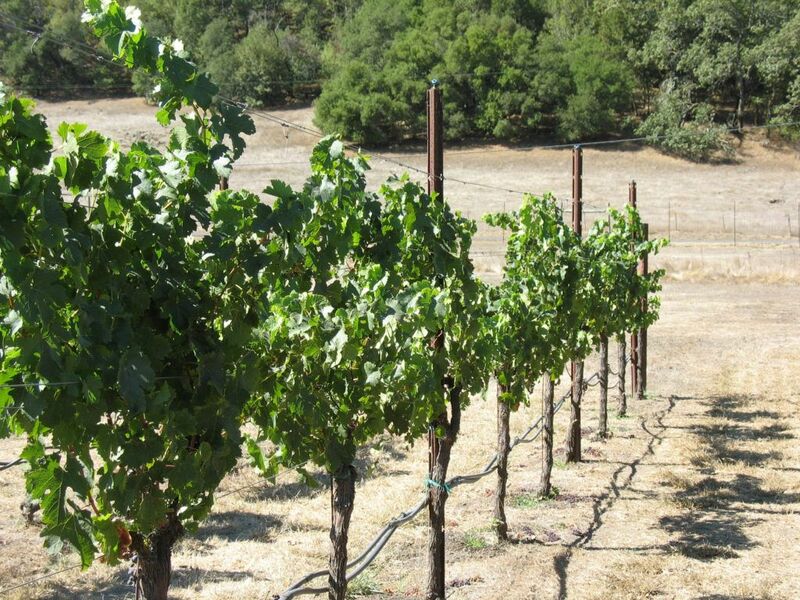 Our vineyard was planted in 1980, and in 1983 was adjoined with the neighboring parcel of 10 acres to create what is now Grieve Family Vineyard. Today, the vineyard consists of 16.73 planted acres, 12.23 of Sauvignon Blanc and 4.49 acres of Merlot.